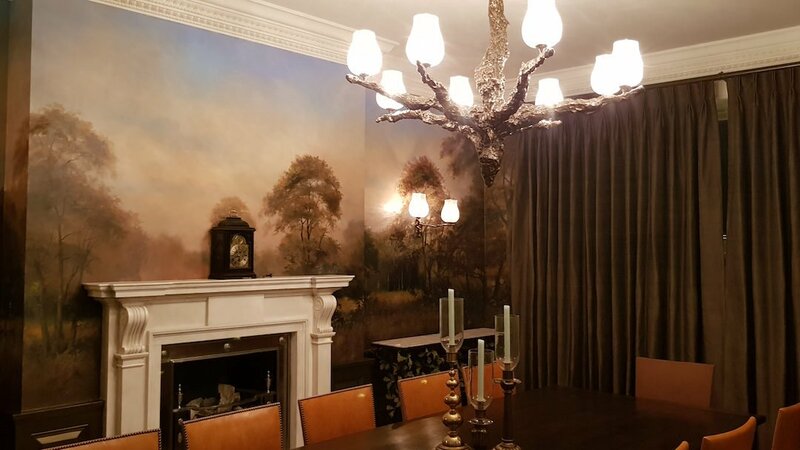 Michael Alford discusses the process of planning and making a bespoke dining room mural for a special family home in London. 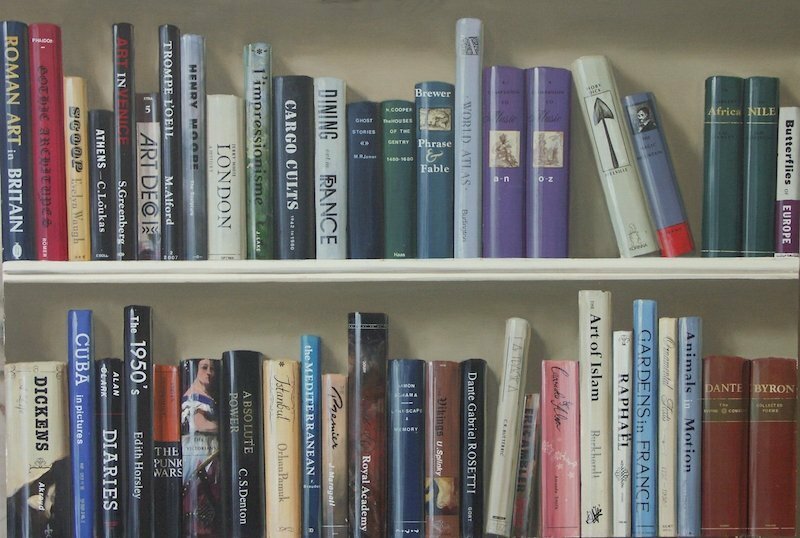 Michael Alford speaks to Louisa Baumgärtel from the online art magazine Singulart and answers her questions about his early work, artistic inspirations and what compels him to paint cityscapes. 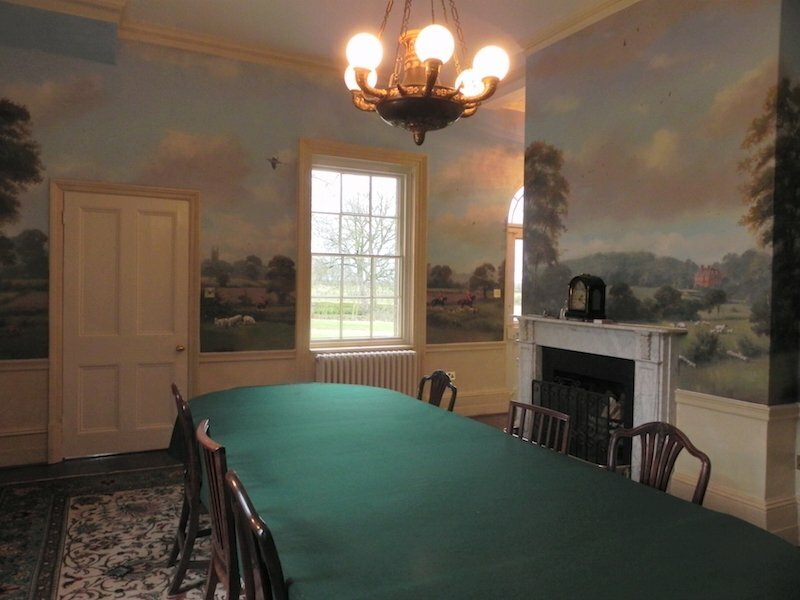 Michael Alford demonstrates how to transform a room using the marouflage mural technique. 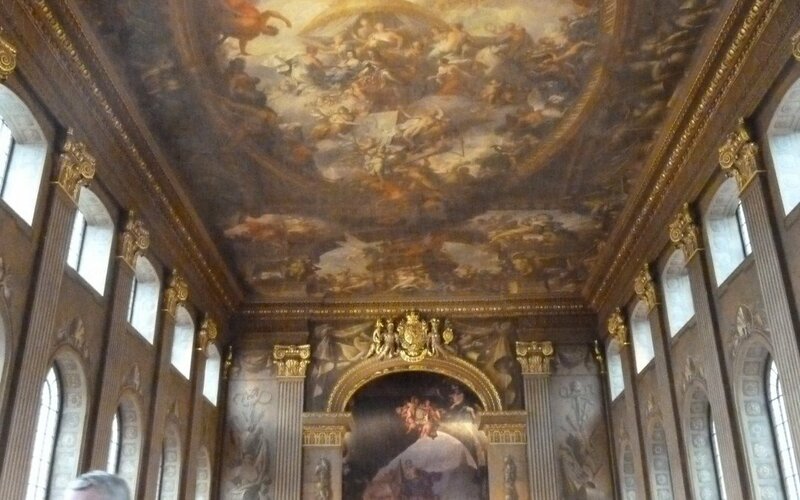 What is Trompe L’oeil–and How Do You Pronounce It? Understanding and using trompe l’oeil in decorative painting. Funky, funny, dead serious, downright trippy. This is what murals can be!